Painter, poet, curator and writer Gregory O’Brien discusses You Fit the Description: the Poetry of Peter Olds and a new collection by Geoff Cochrane, Wonky Optics. 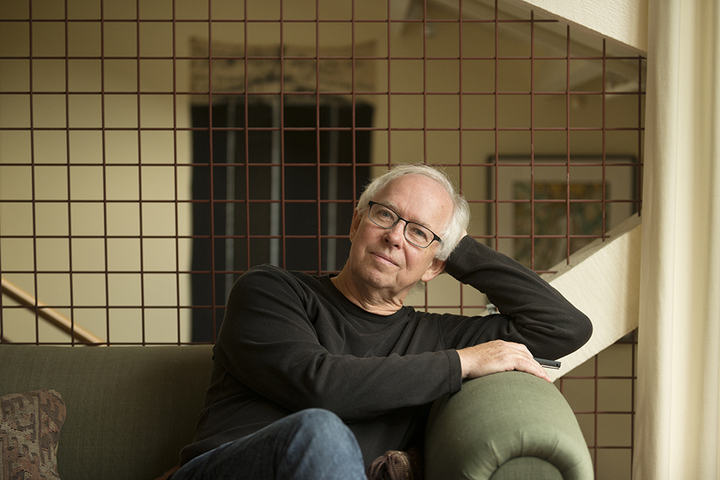 This entry was posted in NZ Poets, Poetry and tagged geoff Cochrane, Gregory O'Brien, Kim Hill, NZ Poetry review, peter olds on March 7, 2015 by Paula Green. Young Country by Karry Hines (AUP, ISBN: 978-1-86940-823-7); The Night We Ate the Baby by Tim Upperton (HauNui Press, ISBN: 978-0-473-28839-6); You Fit the Descripton: the Selected Poems of Peter Olds (Cold Hub Press, ISBN: 978-0-473-29803-6); Sweeping the Courtyard: the Selected Poems of Michael Harlow (Cold Hub Press, ISBN: 978-0-473-27420-7); Si No Te Hubieras Ido / If Only You Hadn’t Gone, by Rogelio Geudea, translated by Roger Hickin (Cold Hub Press, ISBN 978-473-28658-3); Otari by Louise Wrightson (Otari Press, ISBN: 978-0-473-28879-2); Halcyon Ghosts by Sam Sampson (AUP, ISBN: 978-1-869-40816-9); Autobiog of A Marguerite by Zarah Butcher-McGunnigle (Hue & Cry Press, ISBN: 978-0-473-28412-1); Tree Space by Maria Macmillan (VUP, ISBN: 978-0-86473-928-5); Gathering Evidence by Caoilinn Hughes (VUP, ISBN: 978-0-86473-926-1); Horse with Hat by Marty Smith (VUP, ISBN: 978-0-86473-927-8) Sleeping on Horseback by Frances Samuel (VUP, ISBN: 978-0-864-73972-8); The Art of Excavation by Leilani Tamu (Anahera Press, ISBN: 978-0-473-29004-7); How Does it Hurt? by Stephanie de Montalk (VUP, ISBN: 978-0-864-73969-8 Dirty Politics by Nicky Hager (Craig Potton Press, ISBN: 978-1-927-21336-0). This entry was posted in Uncategorized and tagged Gregory O'Brien, Kim Hill on December 5, 2014 by Paula Green. 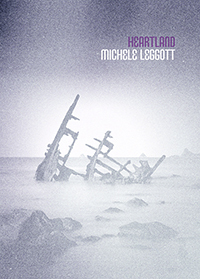 Gregory O’Brien was in conversation with Kim Hill this morning talking about Michele Leggott’s collection, Heartland (AUP). Michele’s book is a finalist in the Poetry section of The NZ Post Book Awards this year. Kim and Gregory pondered ‘difficulty’ in poetry but mostly uncovered the way Michele’s book opens its arms to the reader. Gregory is a poetry storehouse as he leads you this way and that, towards and away from the poems. Hearing Michele read from one or two was magnificent– the musicality evident, the electric connections multiple, the images resonant, the personal glimpses alluring. You can hear the discussion here. This entry was posted in Uncategorized and tagged Gregory O'Brien, Heartland, Kim Hill, Michele Leggott on August 9, 2014 by Paula Green.